Though the history of using candles at parties is largely unknown, they are now generally considered to be essential party supplies, particularly for birthdays. After all, without candles on your birthday cake, how exactly would you go about making a wish? We have a fantastic selection of candles for all types of celebrations, along with a handful of elegant candle holders. 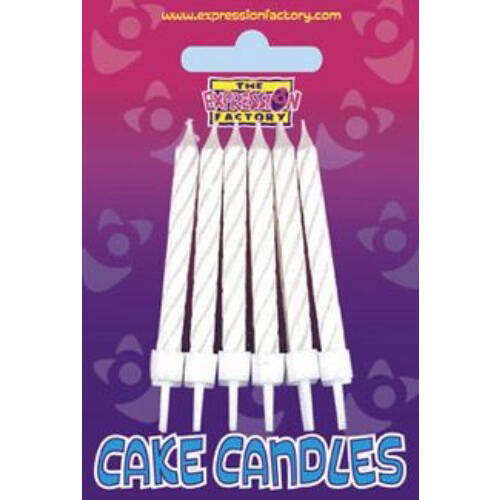 Our range of birthday candles is widely varied, from conventional candles, to relighting trick candles, and exciting fountain candles. Whether you’re celebrating another year by throwing a wild sweet sixteen party, or inviting a few loved ones to a small family gathering for a first birthday, we’re sure we have what you need. 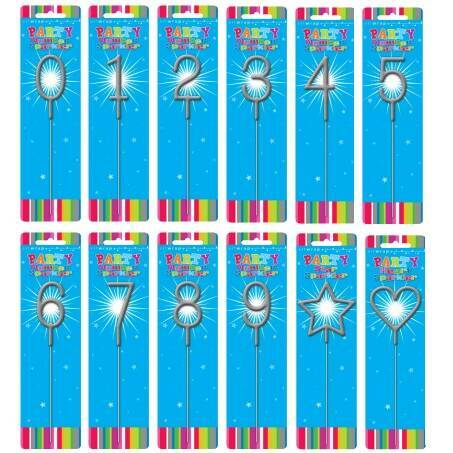 Our selection of numerical sparkler candles come in a variety of colours, including pink, blue, gold and silver, and are quite simply nothing short of magical! 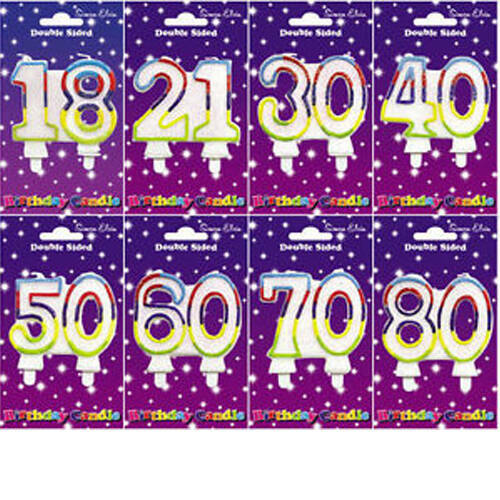 Our single and double numbered candles for all ages are colourful and fun, as are our worded toothpick candles. The kids are sure to be impressed with our Winnie the Pooh or Micky Mouse themed Disney candles, while our football team birthday candles, available for Manchester United, Arsenal, and Chelsea supporters, are bound to appeal to fans from any age group. 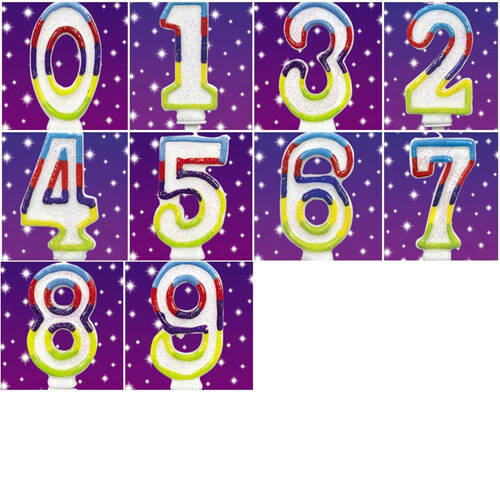 Be sure to have a look at our pink or blue birthday candle sets if you are searching for a combination of traditional birthday candles and numerical candles, as these include a wider selection of cake toppers.